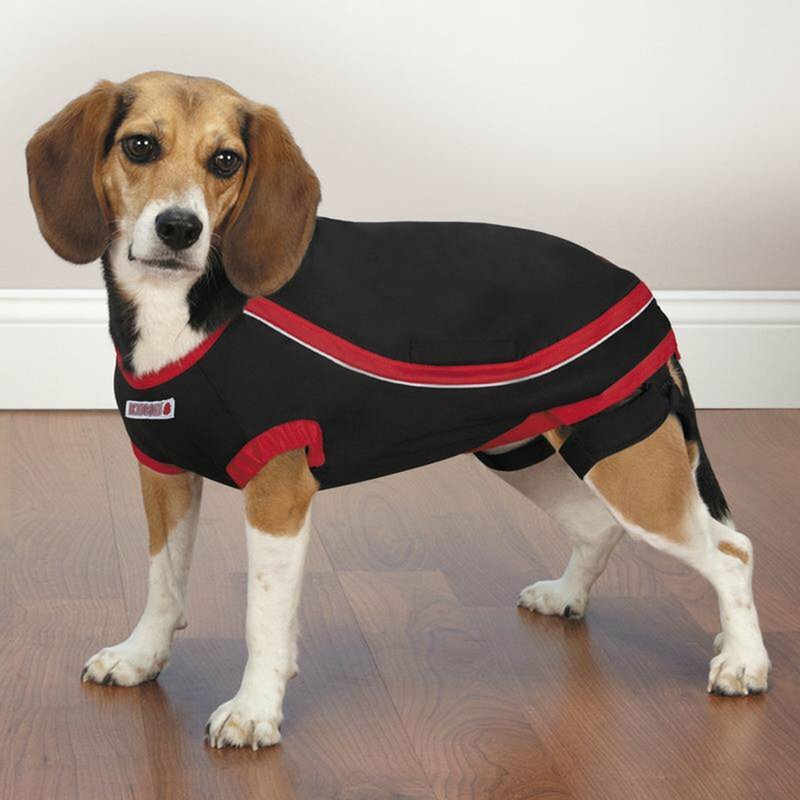 The snug-fitting KONG Anxiety-Reducing Shirt is great for soothing dogs during long car rides, thunderstorms, or separation anxiety. Please note: KONG Anxiety-Reducing Shirts intentionally have a snug fit and do not follow standard sizing. Teacup: Dogs Under 5 lbs.